Sound Character: Bright, cutting, strong. Medium wide range, clean mix. Even, giving feel. Bright, strong open sound. Defined, cutting chick sound. 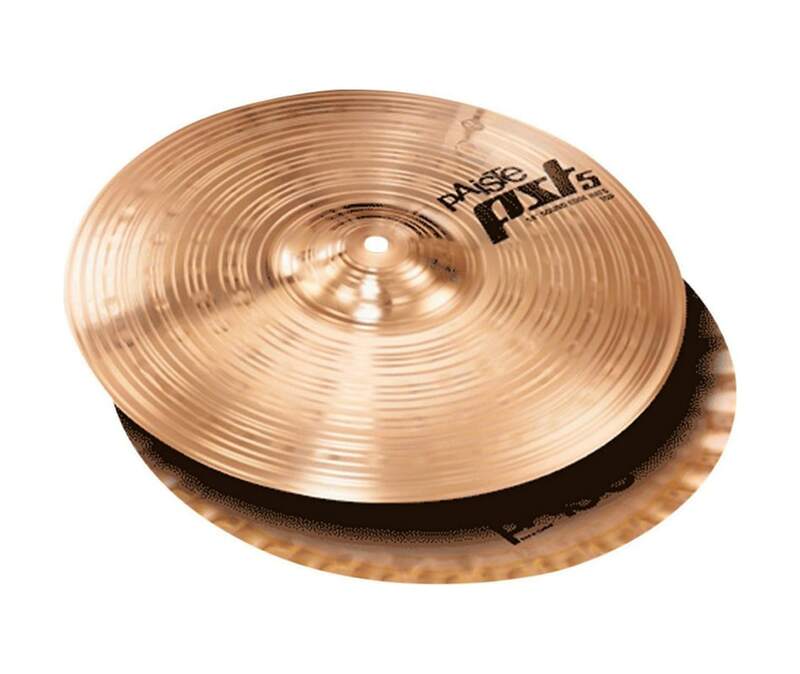 Versatile hi-hat, particularly suited for articulate playing.